For all you coffee lovers out there, there is hope. Coffee is an essential part of my daily routine, as it is for many others. Despite sometimes getting a bad connotation, coffee can really be a lifesaver. Coffee is a stimulant, not only giving you the energy to get throughout the day but also boosting your mood. On those bad mornings when it feels like nothing is going right, coffee can make it better. When you’ve eaten too much for breakfast and your stomach feels like it’s about to explode, coffee can help ease the pain and bring things back to normal. It might be an acquired taste, but I’ve found that a nice cup of coffee goes great with almost any breakfast. And, with all of the sugary variations of the drink, you can make it any way that you want to. Okay, so maybe this isn’t a great one if you haven’t already started drinking coffee. But if you’re already used to that daily caffeine kick, you know how difficult it is to go without it. 5. It has health benefits! Coffee has been shown to reduce the risk of Alzheimer’s, depression, Type 2 Diabetes, and provide many other health benefits. Especially if you can avoid adding sugar, drinking coffee has more health benefits than deficits. Must-try beverages brought to you by your local barista. Be kind to your baristas, they can make you some pretty great drinks. With the temperature rising and the days getting longer, it's approaching the time to find your summer staple to keep you cool (and caffeinated) over the next few months. 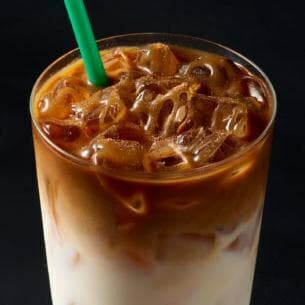 Starbucks offers a wide variety of cold beverages that really hit the spot during the summer months, from espresso drinks to fraps, smoothies, teas and refreshers. 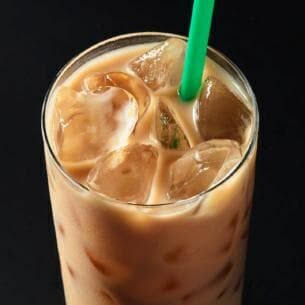 As a Starbucks barista, I've had the opportunity to taste most drinks on the menu and receive feedback from customers on the do's and don'ts of cold beverages. Three words: Basic white girl. 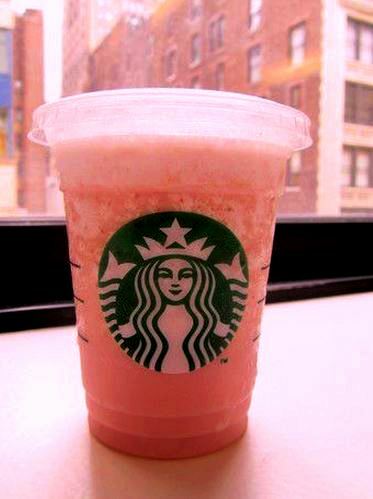 If you want a photogenic drink that tastes like a Starburst and makes baristas happy, the Pink Drink is for you. 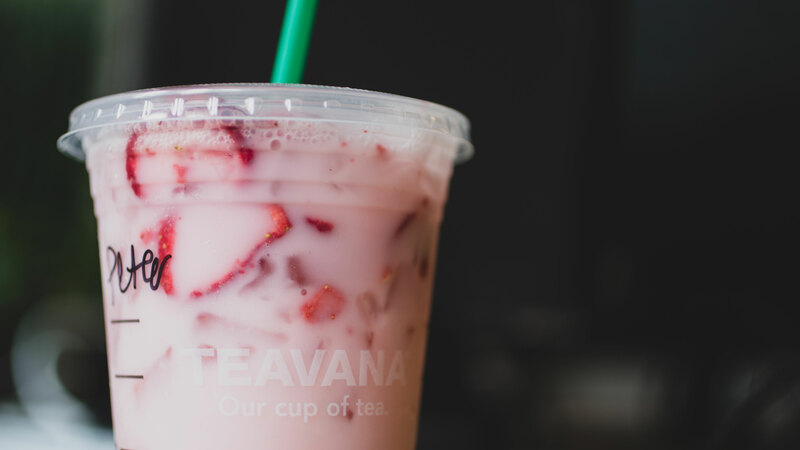 It's a pretty simple beverage... this Strawberry Acai Refresher combined with Coconutmilk is sure to satisfy your hipster needs. This sinfully sweet iced espresso drink is not only one of the most popular beverages on the menu, but sure to wake you up at any time of day. Jazz it up by asking for half white chocolate, half mocha sauce, topped with a mocha drizzle, and you've got yourself an Iced Tuxedo Mocha! If nothing else, this quick pick-me-up looks classy while giving you the energy boost you need to get through the day. With two shots of espresso, a bit of milk and classic syrup, this drink is easy to enjoy in little time... it's like a caffeine I.V.! Surprise, surprise... Caramel Machiattos are actually made with vanilla syrup. Nonetheless, these espresso-topped beverages are absolutely delicious at any time of year, but summer calls for ice! Want to change things up? 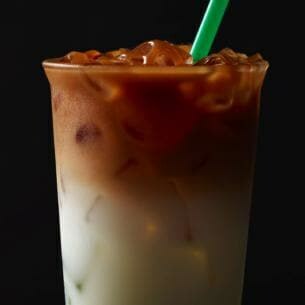 Ask your barista to make it with half vanilla syrup, half toffee nut syrup to make an Iced Salted Caramel Machiatto! 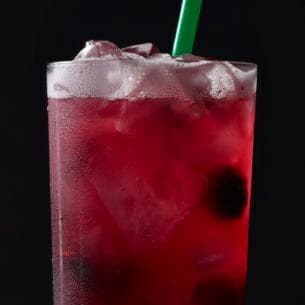 A sister to the Pink Drink, the Very Berry Hibiscus Refresher is a fruit juice-blackberry combo that makes for a pretty chilled beverage to enjoy on the go. The caffeine content is minimal, making it a great option for any time of day. 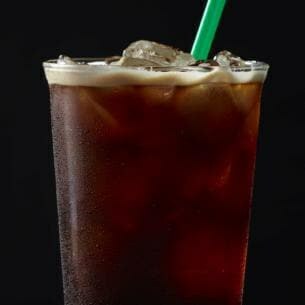 Cold Brew is basically Starbucks' version of a smoother-tasting iced coffee with more caffeine. 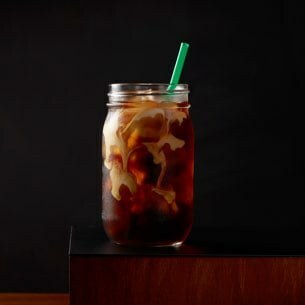 The Vanilla Sweet Cream Cold Brew is a standard drink topped with vanilla-flavored heavy cream to create a sweet taste and a marbled appearance in the beverage. Want something with flavor, but not in the mood for vanilla? Try the Toasted Coconut Cold Brew! 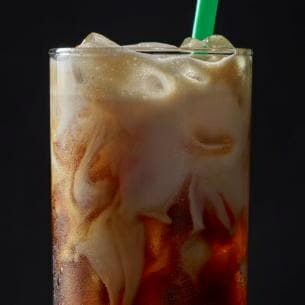 Iced Chais - sound so sophisticated, yet so simple to make. 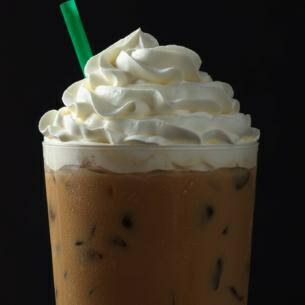 If you order this drink, there is a 10/10 chance that your barista will love you for it. Milk mixed with a sweet and spicy chai syrup makes for a classy drink that can be enjoyed at any time of day. The identifying characteristic that makes a macchiato, well, a macchiato is that the espresso shots are poured on top of the milk and flavoring. Starbucks' Iced Cinnamon Almondmilk Machiatto is a combination of cinnamon dolce syrup and almondmilk topped with espresso shots, a caramel drizzle and a cinnamon dolce topping to create a delicious dairy-free option in the macchiato family. This secret menu drink is fairly simple to make with a cool lime base, lemonade, lime slices, and ice topped with black tea. 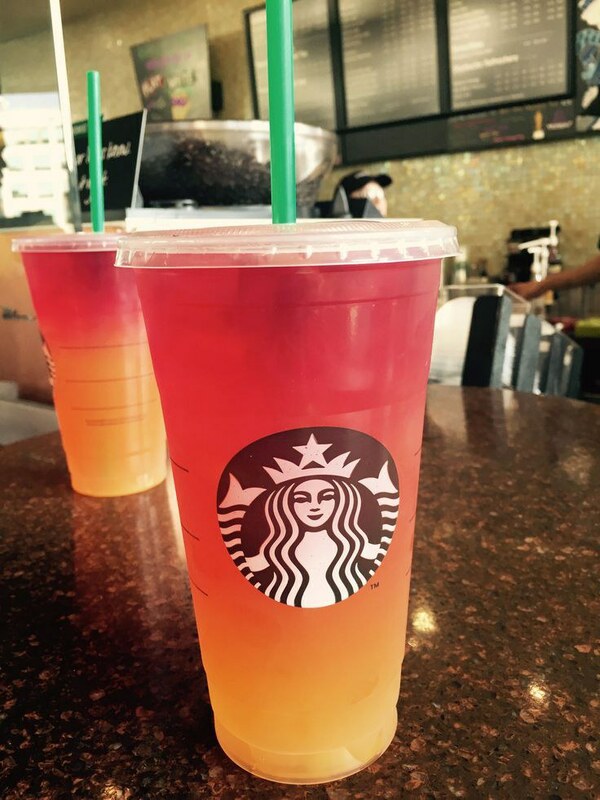 When finished, the drink will have an ombré appearance that makes it totally picture-worthy! Calling all espresso lovers: Americanos are a Starbucks signature. The drink itself is pretty simple - espresso and water topped with ice, but if you're feeling particularly adventurous, you can mix things up with a flavored syrup. This drink is sure to wake you right up, no matter the time of day. Want something cold but not feeling coffee or a frap? Frozen Strawberry Lemonade is definitely worth a try! While this drink is not on the menu, most baristas are happy to make it upon request. 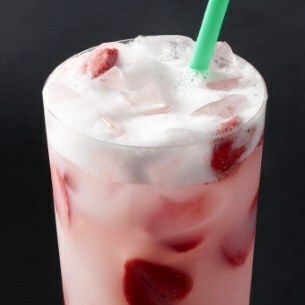 Just ask for a combination of strawberry flavoring, lemonade, and ice blended together for a slushie-like beverage! Each season I tend to switch up my Starbucks drinks, it just doesn't feel right drinking mint in the summer. I am a huge Starbucks fan, there are times I have gone to the one on my college campus three times in the same day. It's kind of embarrassing and yes some employees have remembered my name. Each season I find myself drinking a different drink but I have some personal favorites for each season. In the fall, I am not huge into pumpkin spice like everyone else. I'll drink it for sure but I tend to lean towards anything with apple. The caramel apple spice drink is to die for. 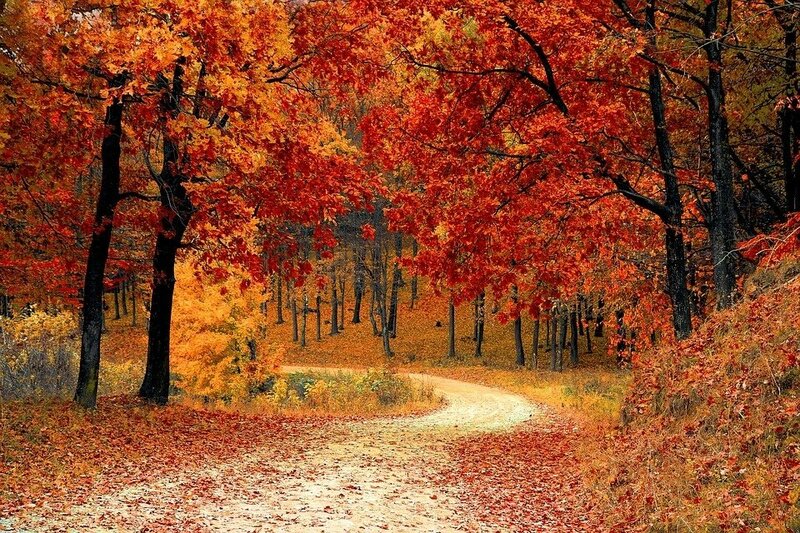 It has me excited for the leaves to change. 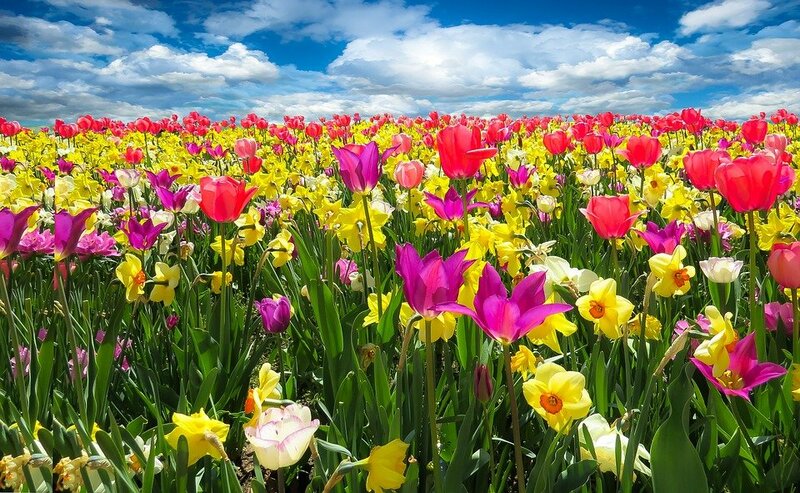 It's perfect for the slight cold breeze outside but not too chilly. Perfect drink to sit outside and sightsee all the pretty fall sights going on around you during this beautiful season. In the winter, I am very basic. The peppermint mocha is by far the best drink on that entire menu. I honestly could drink it all day. Iced or hot you really cannot go wrong with it. This drink has me in the perfect mood for the holidays, aka the best time of the year. I find myself very cheerful around the holidays. I love the season of giving and spending time with my whole family. The drink just wraps it all together and makes this time of the year even more perfect. With the current season being spring, I find myself drinking iced strawberry white tea lemonade infusion, and sweetened with raspberry. It's complicated, I know but its so worth it in the end. I don't even know the last time I drank coffee because I am physically addicted to this drink. In the summer, I drink a lot of the peach green tea lemonade infusion, also sweetened. Absolutely addicting. It's the perfect drink to go along with your hot summer day out with your friends. 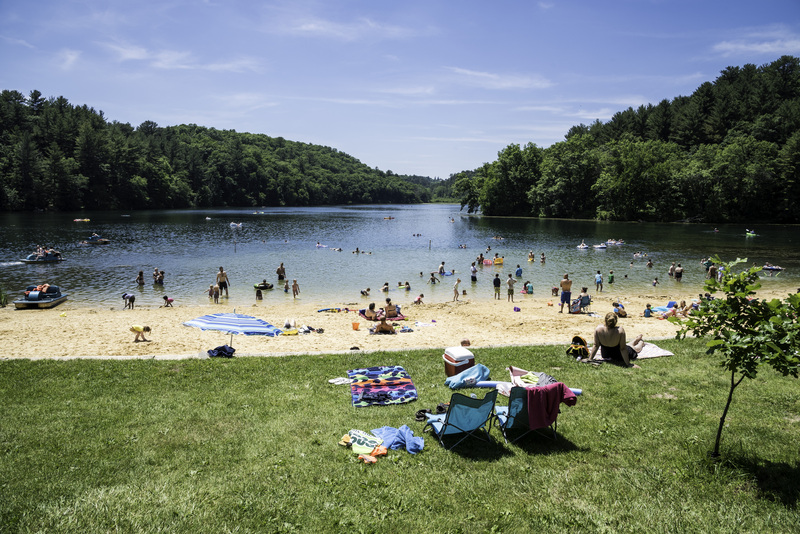 It is so refreshing, for how humid it can be outside.